Welcome to King’s Auto Repair, your dealership alternative right around the corner in West Reading, PA.
We want you to think of us as your dealership alternative for your new vehicle maintenance, service or repairs. We will keep you in full compliance with your new car’s warranty. Don’t have a new car? We have you covered there as well. Regardless of the age or state of your vehicle, consider us your best choice for auto repair to keep you on the road. We proudly guarantee all parts and labor performed at King’s Auto Repair with a two year/24,000 warranty. Please call us for assistance at 610-376-3892. If you’d rather shoot us an email, you can do that right HERE. King’s Auto Repair strives to exceed our customers’ expectations by providing superior quality automotive maintenance and repair services in a friendly environment and in a timely fashion. Our desire is to be the industry leader, by providing value and maintaining a high level of client service and satisfaction. 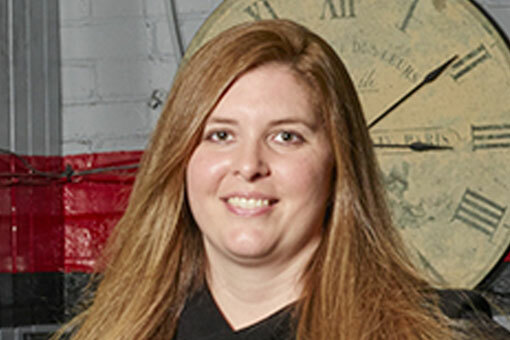 King’s Auto Repair understands busy schedules. We’ll schedule your car repair to best suit your needs. Upon request, waiting appointments are available. We can work on just about anything on wheels AND King’s Auto Repair always provides an estimate before any work is done. We’re here for you. Check Engine Lights are our specialty as well as understanding the complexities of Dash Warning Lights. We’ve seen it all and we’re here for you. King’s Auto Repair puts our customers first. We’re happy when you’re happy. Click HERE to see what others think of us. 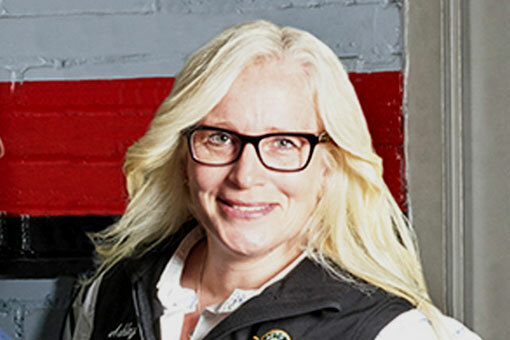 King’s Auto Repair Techs are more than just car guys… they’re like family. And guaranteed, when they’re not here, they’re under their own hoods. Most all our parts and repairs are covered under Technet and NAPA warranties as well as Road Hazard Plans that cover you away from home. How can King's help? Fill out the form below and we'll contact you! King’s Auto Repair, Inc. respects your privacy. This correspondence stays with us. We will reply to you shortly. Thanks! 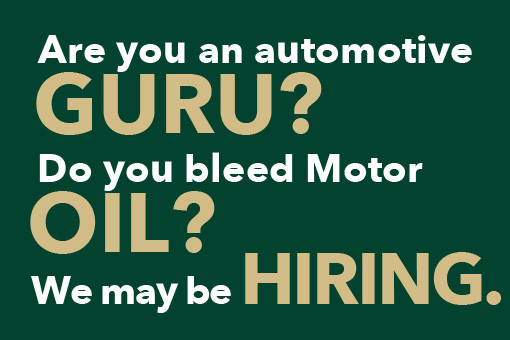 I need... click to choosean Oil Change.a PA State Inspection.someone to call me about my vehicle.Coffee. Like NOW! Have we helped you before? click to chooseYes!No. King’s invites you to drop off your vehicle after (and before) shop hours if that works better with your schedule. Find a spot to park on the lot, fill out the envelope, and drop your key into the slot. Boom. Call us today for all your auto repair needs… 610-376-3892. If you need help with auto repair, require warranty service, or just want to get your car (or truck) fixed right without hassles, King’s Auto Repair is your shop! Call (610) 376-3892 to see how easy it is to earn money back on future services, track your maintenance, AND find your happy place. Too good to be true? Nope. Call King’s Auto Repair today! 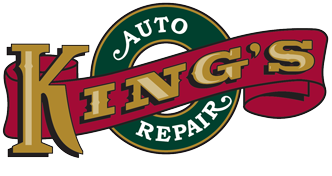 King’s Auto Repair was founded in September of 1963 by Wayne & Barbara King. 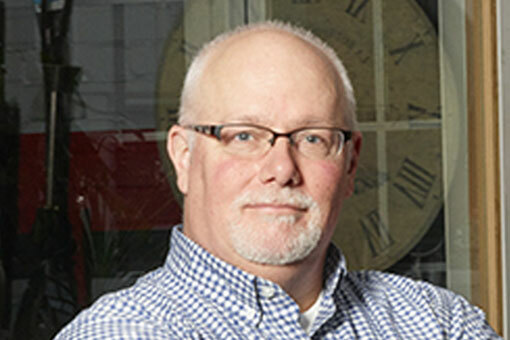 Scott joined the company in 1978 and worked with Wayne and Barbara until Wayne’s passing in September 2000. 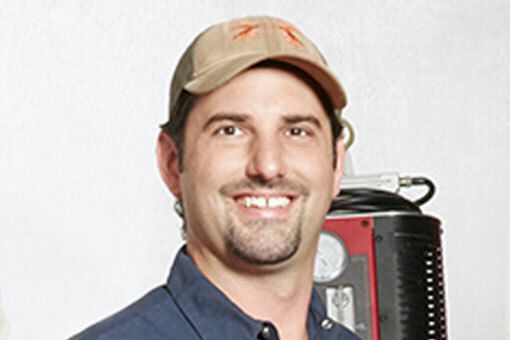 Scott took over and re-organized the business and continued to work and run the business until 2015. 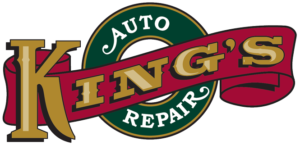 King’s Auto Repair Shop is a modern 6 bay auto repair and service facility with four full-time ASE certified technicians. We are equipped with the latest automotive electrical and computer diagnostic equipment in the area to perform repairs on cars, light trucks, and vans. Our technicians are highly trained in diagnostics and repairs including certified emissions repairs. We work with the latest automotive software, and are always up to date with Foreign and Domestic Factory testing equipment. In 2015, Scott and Wendy retired and sold the business to Tom Dietrich who worked in the shop with Scott during the sale of the business. 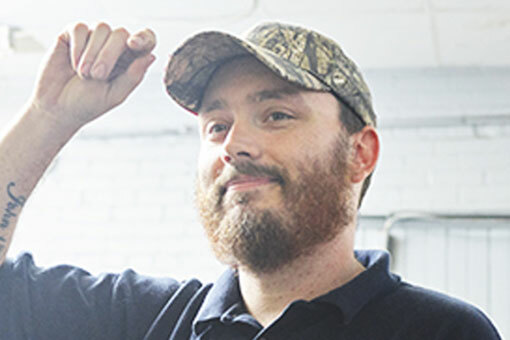 Tom has an associates’ degree in Automotive Technologies from Penn College in Williamsport and has been working in the automotive industry for 16 years. Our Service Advisor, Mike Renner had been in the automotive service industry since 1983 and brings a wealth of customer service and automotive knowledge to the Kings service team. Rounding out the Kings Auto repair team is John Krin who brings 40+ years of automotive knowledge to the shop, Dan Garner who worked for Honda for 9 years in addition to an independent automotive shop in New Jersey, Jake Hetrick, who graduated with honors from Universal Technical Institute with the Ford Accelerated Credential Training (Ford FACT) certification and Andrés Santiago who is a recent graduate from UTI and interned with Kings while he was in school. King’s Auto Repair follows your vehicle manufacturer’s recommendations for scheduled maintenance and is strongly committed to the belief in preventative maintenance. I just wanted to Thank everyone at Kings! I’ve had my car in twice now, and both times, excellent service! I’ve had really bad mechanics in the past and was worried, but everyone here is great! Today they put tires on my car for which they would need it all day. Lauren drove me home and idiot me had given them my house key chain, so back we went. She didn’t bat an eye at having to do this, although I felt horrible! Then she came back when it was done to drive me back. Brad explained everything that was done, as he did the first time in. Just an overall a great and refreshing experience to not have to worry if the job was done right, I trust them completely! Thank you again!! A great find! Old-school mechanics who know their trade well enough to be comfortable with discussing concerns easily. Appointments can be made online, and the service is reasonably priced and very competently done. I feel very confident taking my vehicle there whatever the problem or service requirement may be. Easily the best mechanic’s in the business. They have everything your looking for. In an industry that’s often categorized as shady, and price gouging, they provide a much needed different experience. They are incredibly honest about what’s wrong, the true cost and make a normally painful experience significantly easier. I cannot recommend this place highly enough. Not the cheapest, but they know what they’re doing and they’re very through and professional. King’s cares. They’ll always shoot straight and never talk you into unnecessary repairs. Additionally, I’ve never seen a garage so clean before.